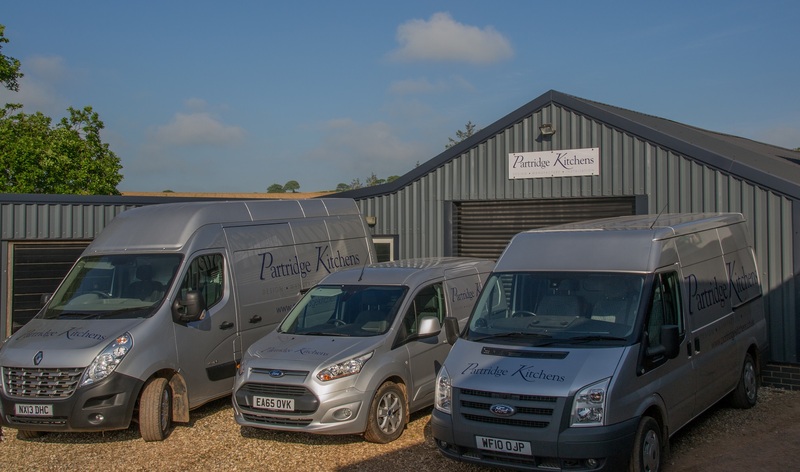 Partridge Kitchens - bespoke kitchens made in Tiverton, Devon. We have been trading since 1993. 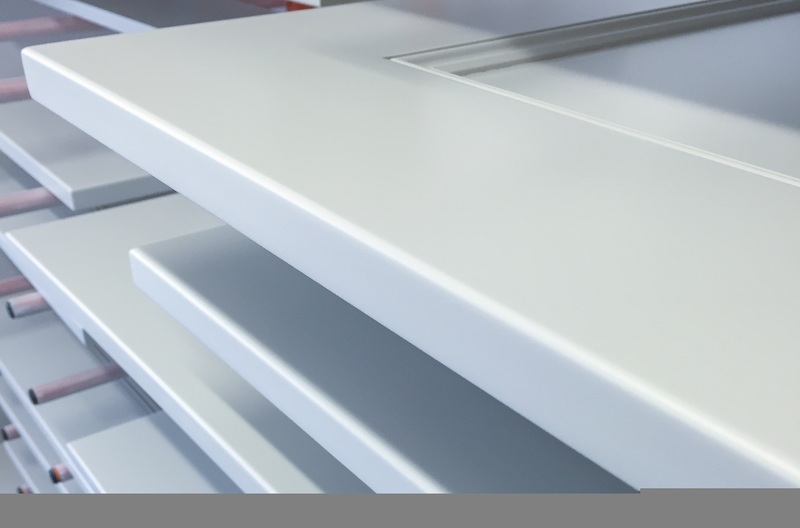 Initially formed by Kevin Partridge as a company fitting other peoples kitchens, Kevin soon realised that there was a need for a company that could supply bespoke kitchens built to a high standard from one source (design, manufacture and installation). We now manufacture a vast range of different kitchens to suit customer requirements. 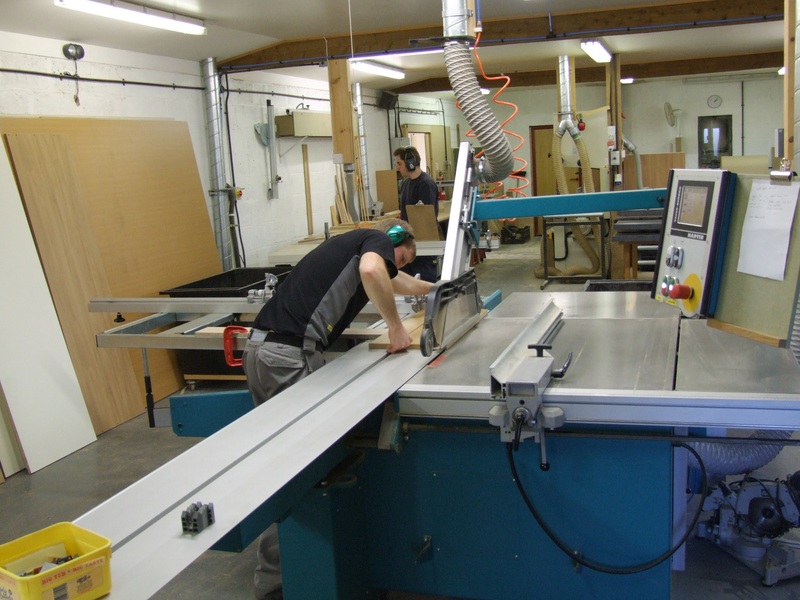 In addition to kitchen manufacture, we also undertake other carpentry and joinery work if requested. At Partridge Kitchens, we strive to make our kitchens the best. We are constantly investing in new machinery to allow us to process every component in your kitchen to the highest standard and greatest of accuracy to ensure a good fit first time, every time. Stringent in house quality control also ensures that nothing is delivered that is anything less than top condition. 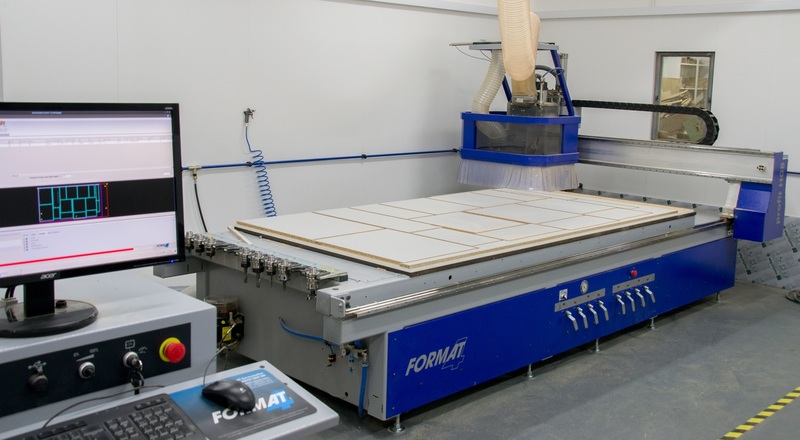 At Partridge Kitchens we have our own in-house spraying facilities and are able to offer a full laquering and painting service, which allows us to produce custom facias, panels and other components, offering a truly bespoke service. 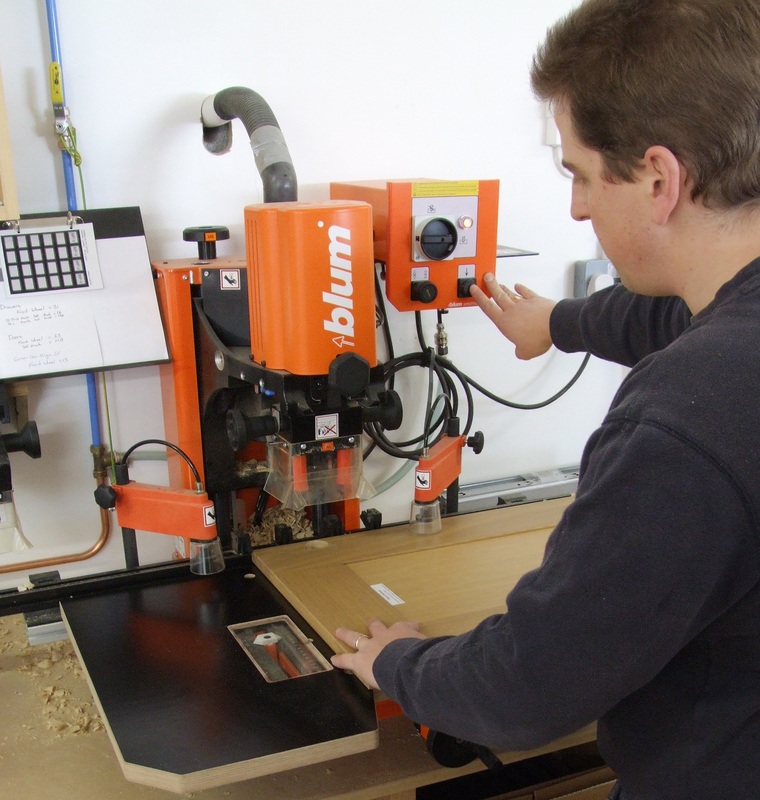 Our workshop is based just outside Tiverton in the heart of the Devon countryside. Because we want to ensure that everything we supply is in top condition, we use our own vans for delivery. 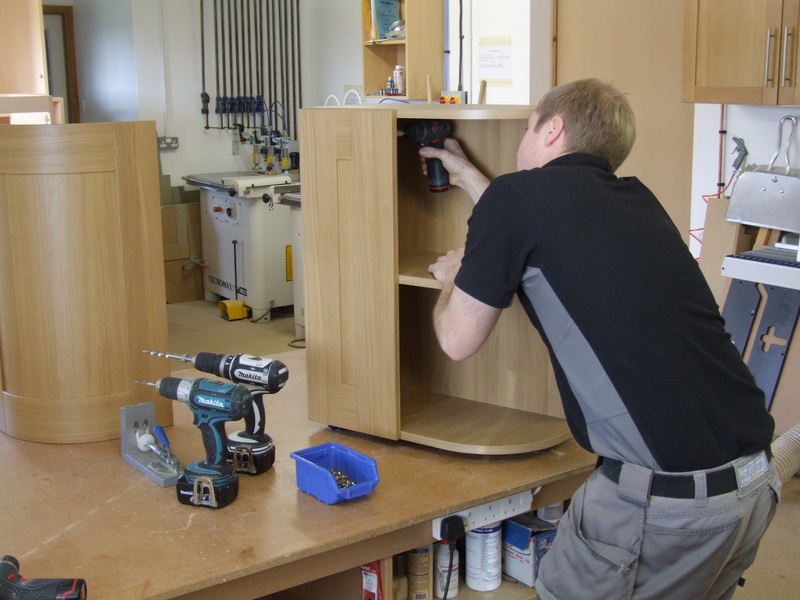 We use our own staff at every stage of the manufacture, delivery and fitting of each and every kitchen.